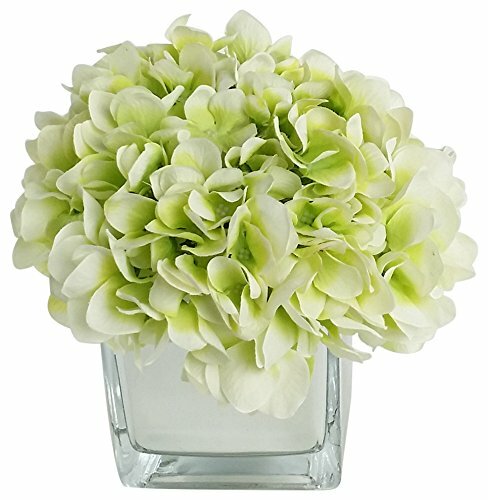 Beautiful artificial flowers that sit perfectly on any tabletop. RG Style offers a wide variety of flowers, colors, and sizes that best represent your home. Roses are Red, Violets are Blue; RG Style's Flowers, Forever Bloom! If you have any questions about this product by RG Style, contact us by completing and submitting the form below. If you are looking for a specif part number, please include it with your message.